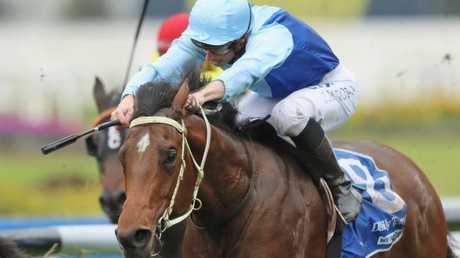 TARKA won a thriller as luck deserted hot favourite The Autumn Sun at Rosehill Gardens on Saturday. The Autumn Sun, unbeaten in his previous three starts, was sent out an easing $2.40 favourite but was expected to be too classy for his opposition in the Group $200,000 The Daily Telegraph Stan Fox Stakes (1500m). But the race became a horror story for The Autumn Sun and his supporters with the colt getting into an awkward spot on the rails, being badly blocked for a run at the top of the straight then only finding clear galloping room when the race was all over. As all this was happening, Tarka had forged to the front and then held off Dealmaker's late change to score an upset win. Tarka ($19) had a short half head to spare from Dealmaker ($7.50) with The Autumn Sun closing late for third, just over a length away. Trainer David Payne, who always seems to have a good horse in his stable, said Tarka was a "pocket dynamo". "Tarka's only a small horse but he has plenty of heart,'' Payne said. 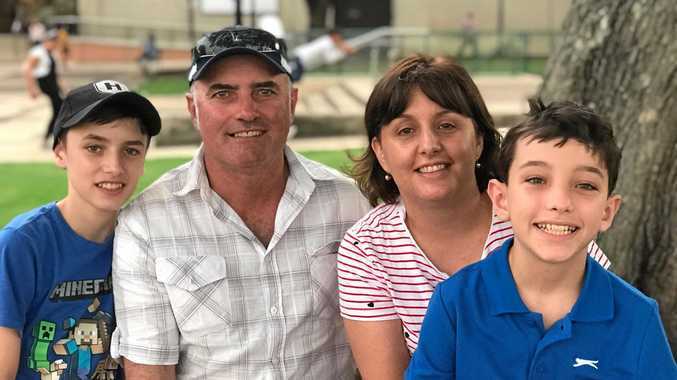 Jockey James McDonald has been on Tarka's back only twice, winning both races and he has a very good opinion of the colt. "Tarka has so much improvement in him,'' McDonald said. "He's got so much untapped potential, he's the ultimate professional, he's got a really good turn of foot, but you have to ask for it. "What I liked about his win today was how he really toughed it out." Payne said Tarka, winner of his past three races in succession, would be given his chance in the three-year-old staying classics this spring. "He will go to the Gloaming Stakes next then hopefully the Spring Champion Stakes and the Victoria Derby,'' he said. The Autumn Sun's jockey, Kerrin McEvoy, briefly flirted with the idea of protesting against the winner for interference at the top of the straight but after asking Racing NSW stewards to look at the race replay he decided against lodging an objection. 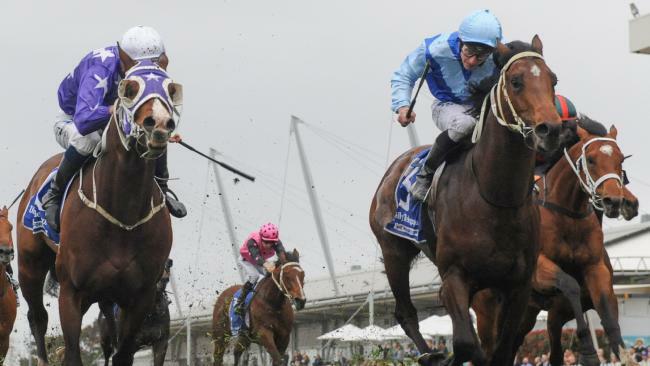 Trainer Chris Waller said of The Autumn Sun: "He was very unlucky, we will leave it at that. I think it was the run of a winner so we won't be changing tack.